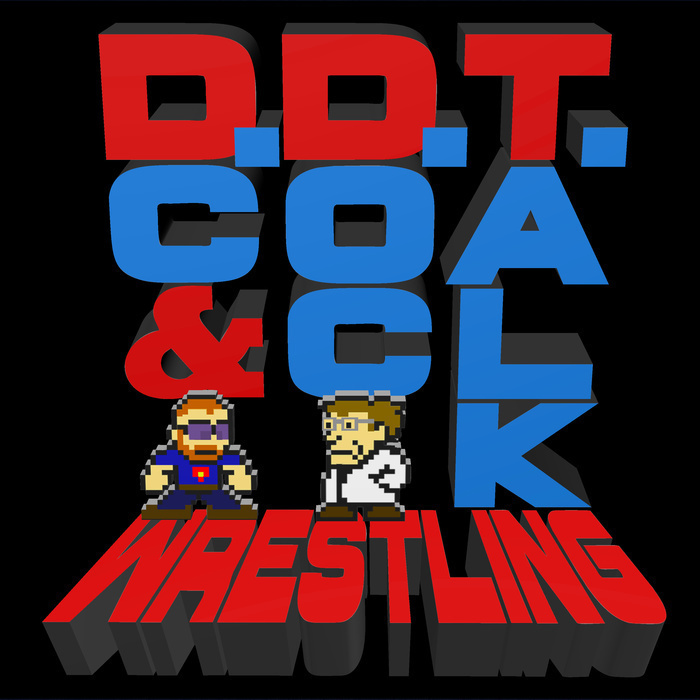 Episode 38 - DC and Doc Talk MITB, Stephanie's Interview and what's wrong with WWE. This week, DC and Doc make their PreDCtions and PreDOCtions for Money In The Bank. DC reads parts of Stephanie McMahon's Facebook Q&A just to rile Doc up, then they play a game to figure out how many WWE talents they truly have an interest in. They also go over the potential for MORE WWE PPVs, and what that means for their wrestle watching habits.